Tannins in Wine – What Exactly Are They? When a few wine aficionados get together for a wine tasting and to talk about their favourite wines, the topic of tannins is bound to surface. So what exactly are they? Tannins are a very important descriptor for any wine tasting – it refers to the astringency, dryness, and bitterness levels of a wine. It’s necessary to keep in view that there is nothing either good or bad about tannins. Certain red wine varieties are relished and known for their higher tannin levels. But every wine drinker will have different preferences and not everyone enjoys a dry mouth. This is why it’s important to understand what tannins are and how they impact the flavour of the wine; understanding this concept is key to choosing wine that’s perfect for you. Tannins are a wine’s pucker power which is typically more apparent in younger red wines which haven’t had the time to mellow with age. A wine with higher tannins will be described as astringent and bitter. These are plant-derived polyphenols that are derived from the seeds, stems and skins of the grapes used in wine production. Red wines have a higher tannin content compared to whites because they are in contact with the grapes for a much longer period of time. They are the texture component that tends to “dry the mouth” when drinking a red wine. 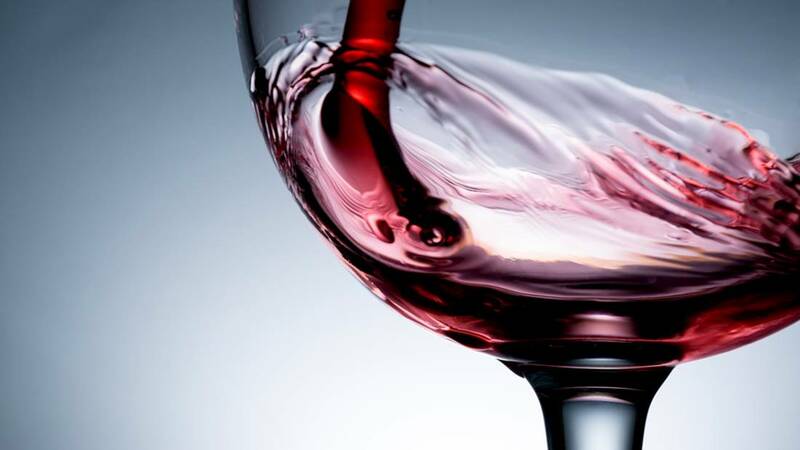 Tannins are mostly responsible for giving red wine body or a defined structure. These plant-derived polyphenols are often the reason why it’s recommended that a wine should be decanted before drinking. The air helps soften the tannins, especially in younger red wines. Tannins are found in nuts such as almonds and walnuts, teas, spices like cinnamon & clove, dark chocolate, red beans and a few fruits such as quince, pomegranate and grapes. Tannins may also get into in the wine from the oak barrels that are commonly used for numerous aged wines. The wine absorbs these tannins and lends the wine vanilla and oak flavouring. Brew an extremely strong cup of any black tea. The astringent, drying compound that you taste is tannin. This understanding will help you recognize the tannins in wines in a better way. Beyond just the taste, wines that have higher tannin levels also age better in the bottle compared to those that have lower levels of tannin.